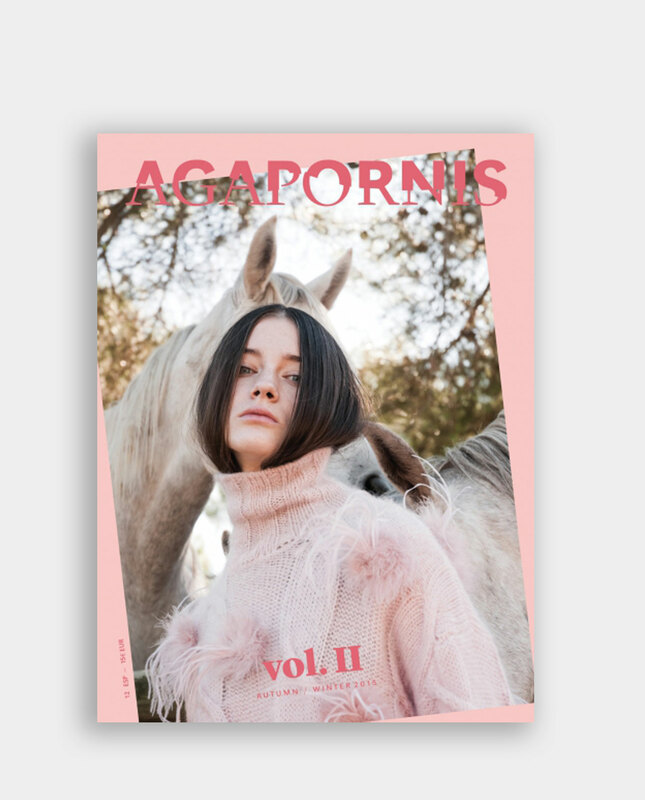 We are glad to present you for the first time the volume II of Agapornis Magazine. Keeping exploring a bit more of how animals has become, not only our life mates, but one of our biggest inspirations. This second issue comprehends a recompilation of articles and editorials curated and specially done for our magazine. From bees to underwater, passing through still lifes, fashion, art, and even an illustrated comic. 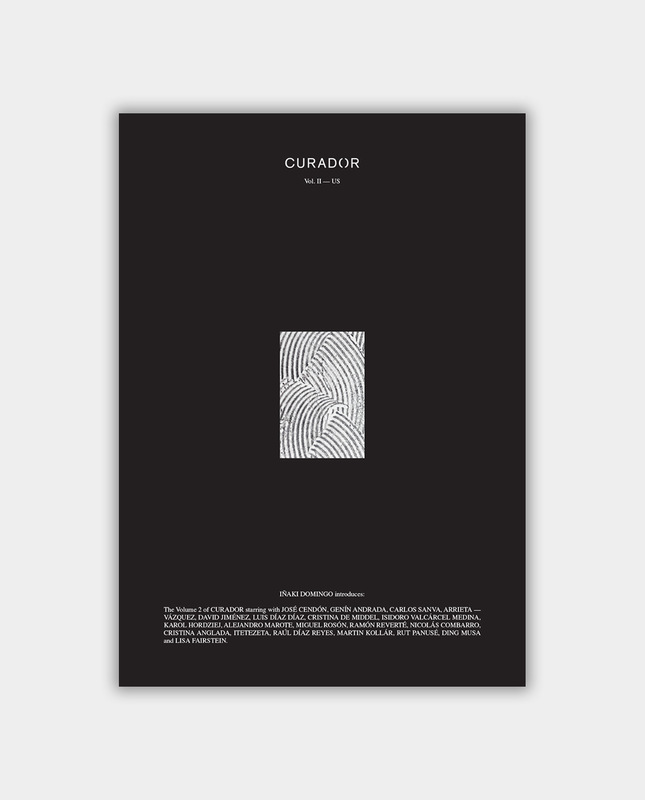 We don’t want to reveal everything you’ll find in this issue yet, but we would like to highlight our second collaboration with an organization: this time ‘Tierra de animales’ based in Mexico and directed by Ricardo Pimentel, who gives a second chance to all kind of animals from the idyllic Caribbean. For our team is important keep spreading the world all those kind of magical, and fruit of destiny, special histories. Like the one that takes place in this new volume, about how the kitten Nara became part of its family.